Tom started his insurance career as a captive agent with MSI Insurance in 1993. In 2004 he joined the SIAA, a network of independent agents, and quickly discovered the advantages and opportunities of being an independent agent. In May of 2019 Tom joined Robertson Ryan & Associates as an Agent Owner. Tom has been an active member of the Hartland Lake Country Rotary Club since 1996 serving on several boards as well as many committees over the years. 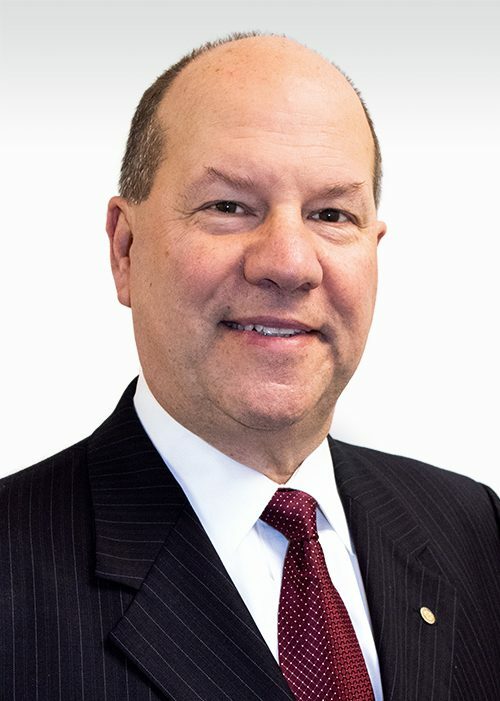 He has also been on the Hartland Business Improvement Board (BID) since 2009 serving as President from 2016 thru 2019 and serves on the Economic Development and BID Design Committees. Tom and his wife Mary have made their home in Pewaukee. People are always asking for the cheapest price. Agents who don’t take their profession seriously do not take the time to ask the right questions. An agents duty is to make sure their client is properly insured and is getting the best value for each dollar they spend. Who has been the biggest influence on your career, why? My father and my wife. My father taught me the value of hard work and the benefits as well as hardships that come from owning your own business. He got me started in my first business at the age of 15. My wife has continued to support me from day one as I started my own insurance agency with zero clients and after more than 25+ years I have over 1,500 loyal clients.